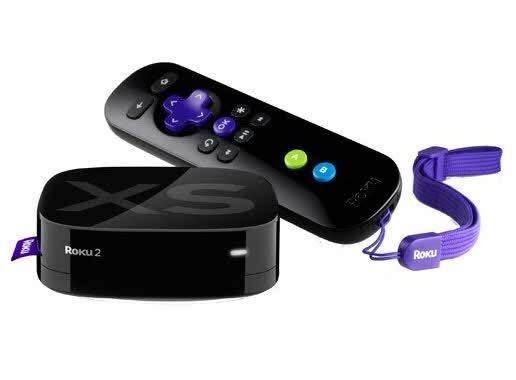 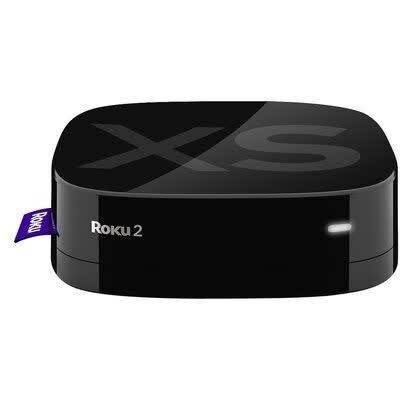 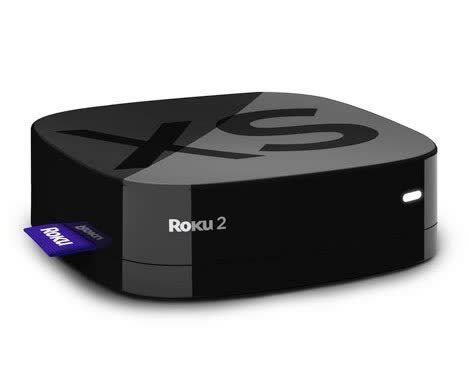 The Roku 2 XS offers dozens of Internet video and audio services, including Netflix, Hulu Plus, Amazon Instant Video, Crackle, Pandora, NHL, NBA, and MLB. 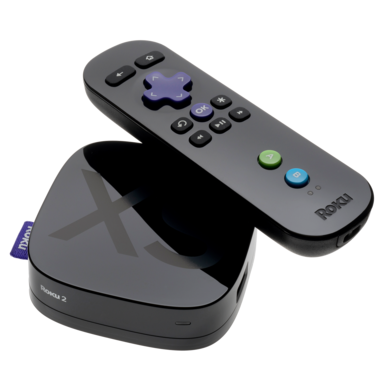 The 2 XS packs an HDMI port and a microSD card slot for additional game and channel storage. 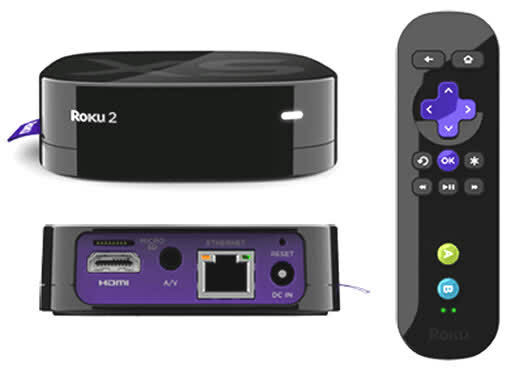 It also includes Roku Bluetooth game remote for playing games.